Huge thankyou to the team at KPMG, Hamilton CBD branch, who provide Angel Casts with pro bono accounting services and have been instrumental in establishing Angel Casts as a charitable trust. We couldn't have done it without you! 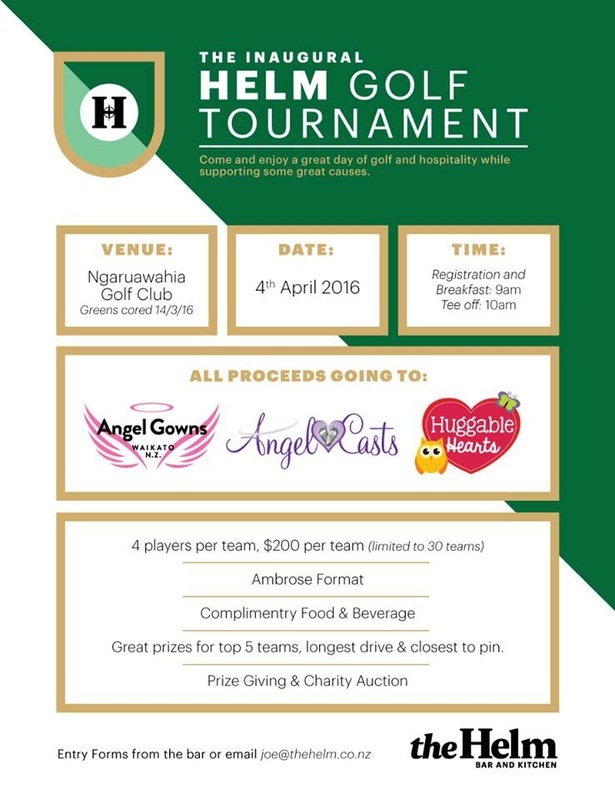 Thankyou to the team at McCaw Lewis for providing Angel Casts with pro bono legal services. 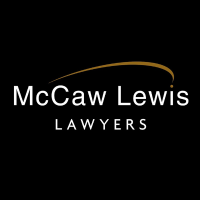 McCaw Lewis were a vital part of establishing Angel Casts as a charitable trust, and continue to offer their services free. Thankyou to the Greanlea Foundation Trust for funding our services for April/May 2016. Thankyou to Len Reynolds Trust for supporting our operating expenses to kick start us in our early days as a charitable trust. 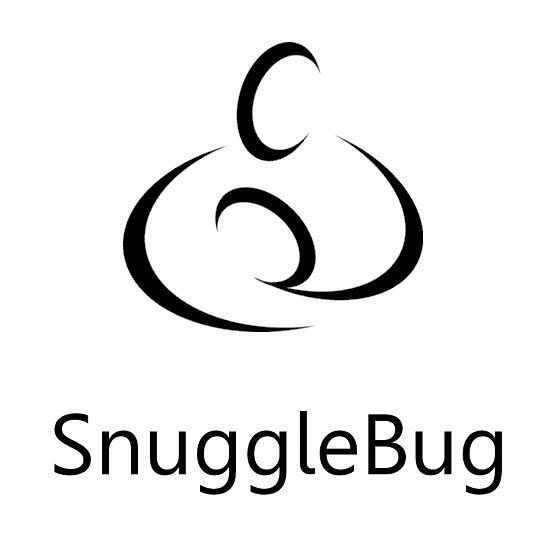 Thankyou Andrea at Snuggle Bug for donating a portion of all wrap sales to Angel Casts, in memory of baby Andrew. 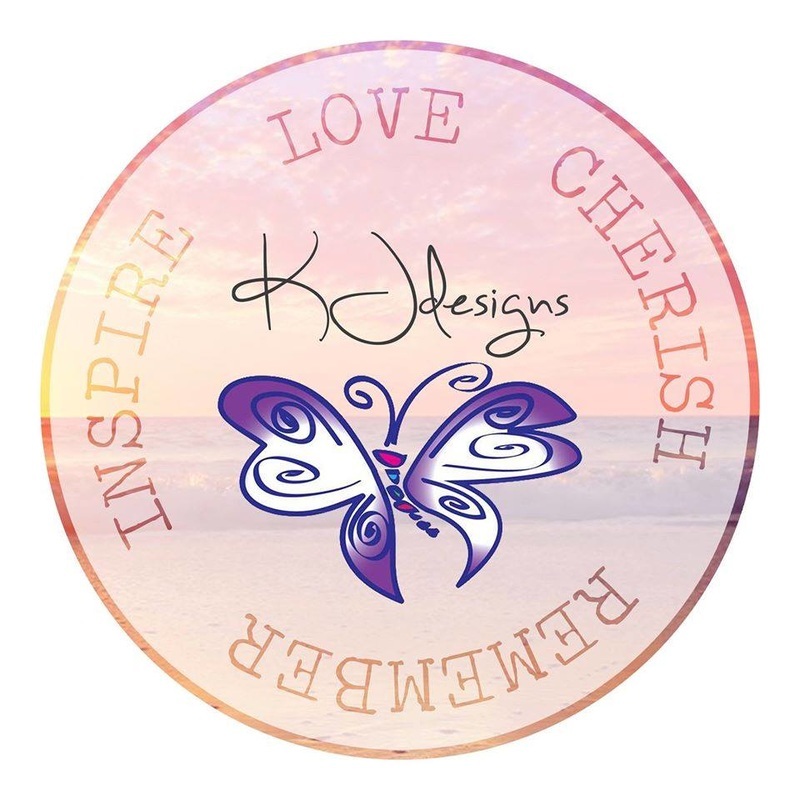 Thankyou Susan at KJdesigns Handstamped Jewellery for an increadible amount of work in organising online fundraisers/auctions with proceeds donated to Angel Casts. 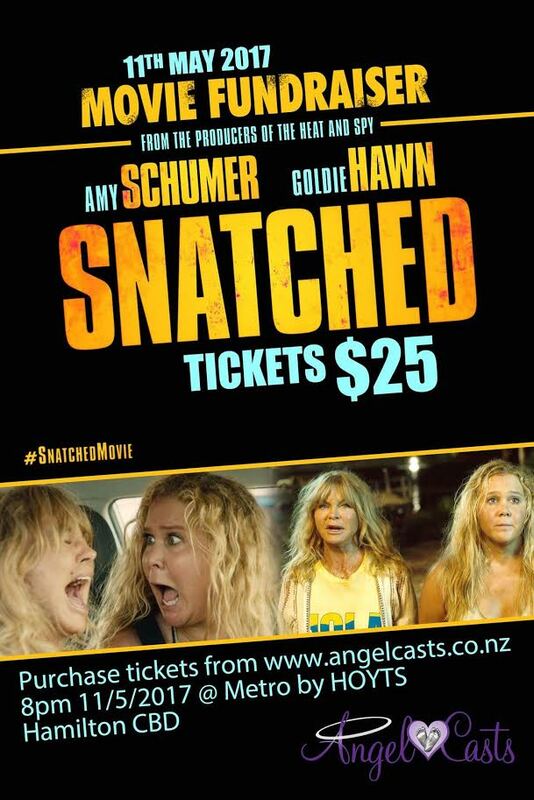 Thankyou to ASB Chartwell for supporting Angel Casts with a fee free account, so that more of our valuable donations can be used on helping families in need. 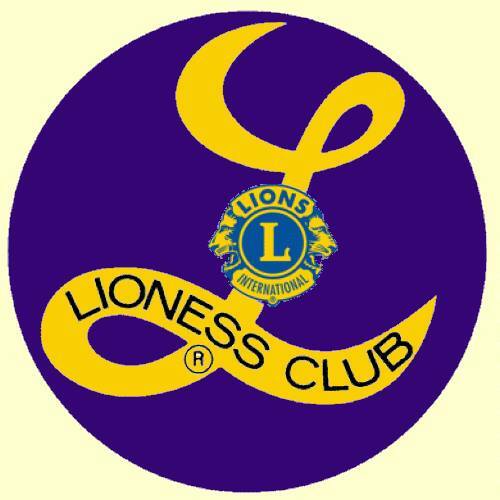 Thankyou to the ladies of South Hamilton Lioness Club who donated a fantastic $2000 to Angel Casts to help support our operating costs and purchase raw materials. 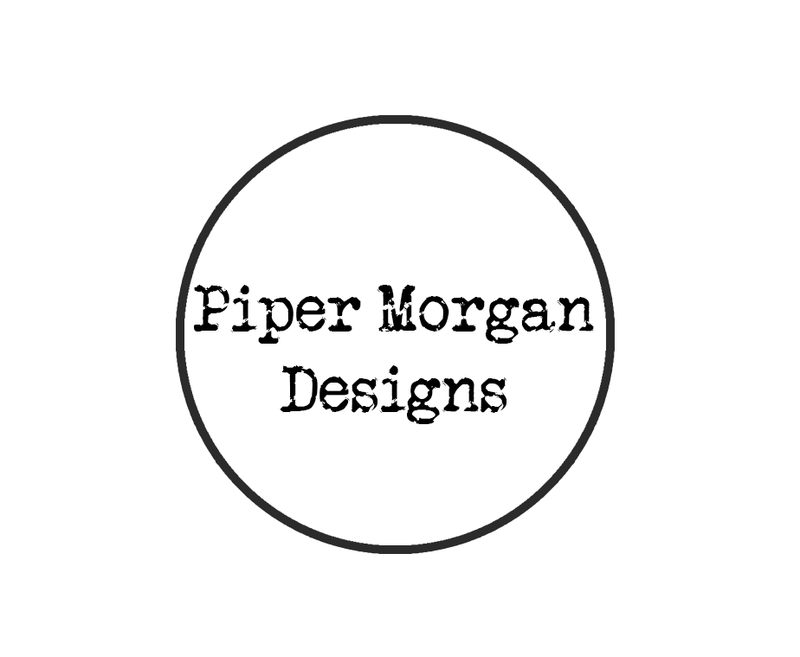 We are very grateful for the ongoing support from Piper Morgan Designs, who provides us with personalised wooden names for our angels frames at no charge. 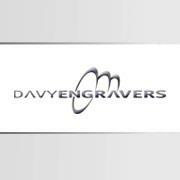 We are very thankful to have Davy Engravers on board with us since the beginning, providing us with beautiful engraved plates free of charge for all our angels frames.